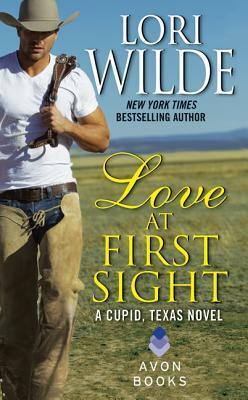 Reader Girls Blog: **BOOK SIGNING GIVEAWAY** Hotter in Texas Series by Christie Craig and Cupid, Texas Series by Lori Wilde! 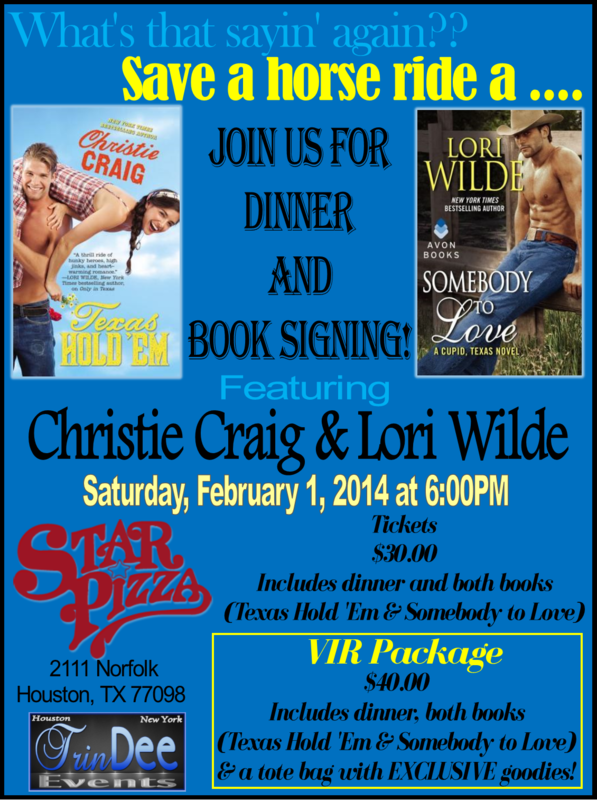 **BOOK SIGNING GIVEAWAY** Hotter in Texas Series by Christie Craig and Cupid, Texas Series by Lori Wilde! Join us for a dinner and a book signing! 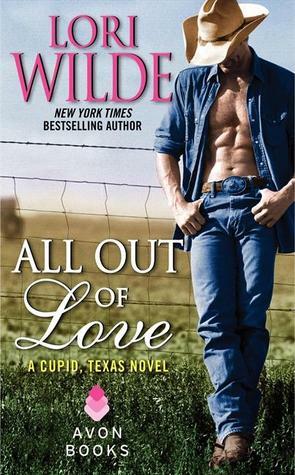 Christie Craig and Lori Wilde are happy to have you over for dinner while sharing all the dirty little secrets about their recently released books, Texas Hold Em and Somebody to Love. We will have exclusive giveaways and tons of fun! This is a ticketed event and there is limited seating so get your ticket while they last! Read the first 14 paged of Texas Hold'em here! 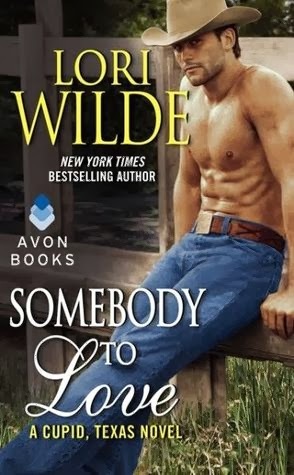 Somebody to Love (Cupid, Texas #3) New York Times bestselling author Lori Wilde invites you back to Cupid, Texas, where love is only a heartbeat away . . 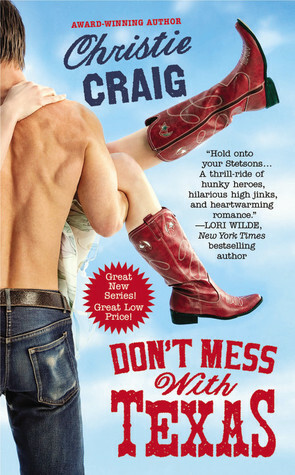 Settling down always seemed like a time waster to Zoe, a man magnet with a trail of broken hearts behind her. 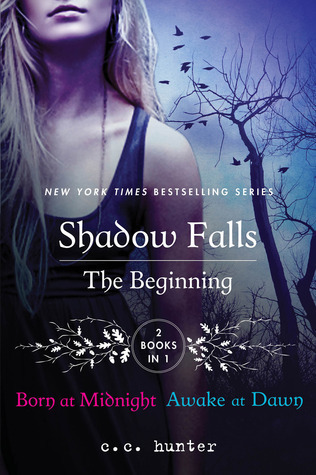 She’s not meant to settle down—but how can she resist someone as persuasive as Jericho? There’s no way they can ignore the explosive chemistry seething between them . 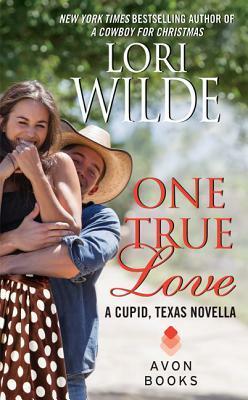 . . even if it means risking their friendship..
Read and Excerpt of Somebody to Love here! A HUGE thank you to Grand Central Publishing and St. Martins Press for providing books for the VIR bags. Scroll down to see what will be in the bags. 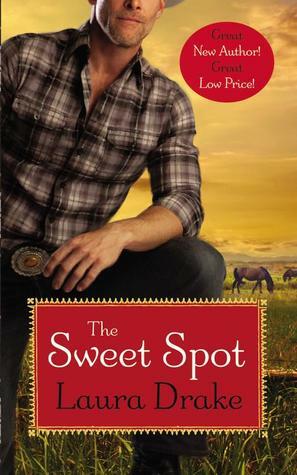 The Sweet Spot by Laura Drake won BEST Romance of 2013! 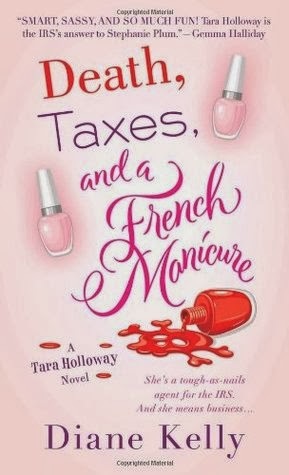 Read an excerpt on of Death, Taxes, and a French Monicure by Diane Kelly here!